The existing legal framework has not been effectively brought to bear with respect to the use of military drones. Through their use of these weapons, users have created ostensible legal ambiguities. Along with some of the technological characteristics of military drones (such as the ability to survey, gather unprecedented amounts of data, and attack across borders without risk to the attacker), this has helped to generate assumptions about how this technology can be used that support and entrench harmful practices. One core concern regarding military drone technology is that some states are using it to facilitate the expansion of the geographical, conceptual, and legal boundaries of where lethal force, and in particular forms of force generally associated with armed conflict, can be used by possessors. States collectively have a choice in determining what the emergence of armed drones should mean, however. 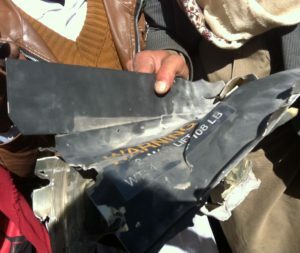 If countries decide that there is a lower threshold and different boundaries for the use of force when deploying military drones—or do not act to establish standards on these issues—then an expansion of such aerial violence, with the harm to communities and instability that this generates,6 is what will continue to be seen across the world. At First Committee last year, no resolutions were put forward regarding military drones, and only nine states spoke on the subject. A resolution from Third Committee (70/148) on human rights and terrorism urged states to observe the law in “any measures taken or means employed to counter terrorism, including the use of remotely piloted aircraft.” States at First Committee raised concerns relating to the upholding of the law in the use of drones and the undermining of current legal frameworks, as well as ethical and proliferation issues. Also in 2015, the UN Office for Disarmament Affairs (UNODA) published a study recommending that states work multilaterally with engagement from civil society to develop transparency and confidence-building measures to decrease mutual distrust between states regarding their use of military drones. Greater transparency over practices that have been shrouded in secrecy, to the detriment of adequate democratic scrutiny, is crucial. However, this must be accompanied by discussion of how international standards to prevent and mitigate humanitarian harm from the use of military drones can be achieved, and to make explicit the conditions under which the use of drones as a tool for the application of force may or may not be considered permissible. Without this, there is the risk that greater transparency will, through the unchallenged articulation of practice, only serve the greater codification of negative precedents. Support the objective of developing an international standard to prevent and mitigate harm from military drones, articulating the principles this could address. Support work with other states, international organizations and civil society towards developing a multilateral standard to prevent and mitigate harm from military drones. 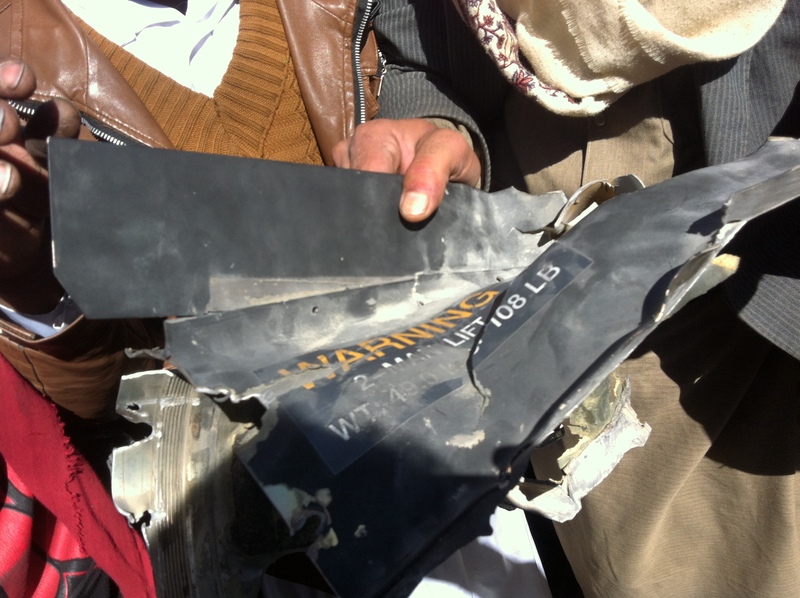 2 Drones have been used by non-military state agencies to conduct airstrikes. Given that these actions should be considered as a use of military technology and modes of force, such usage is problematic in itself—and even more so given that attacks by such agencies using drones have taken place outside of armed conflict. This conduct is included in this chapter’s discussion of military drone usage. 6 There are a variety of concerns that the use of military drones has raised, including: the deaths, injuries and destruction caused in communities; the psychological impact on people living under drone operations; the issue of extrajudicial killing; the lack of transparency around the use and targeting of armed drones; the lack of comprehensive and accurate casualty recording; the lack of redress or assistance for populations affected by such operations; and the implications of targeting practices for gender-based violence.